Coming Soon –Member Yearbook & Directory! 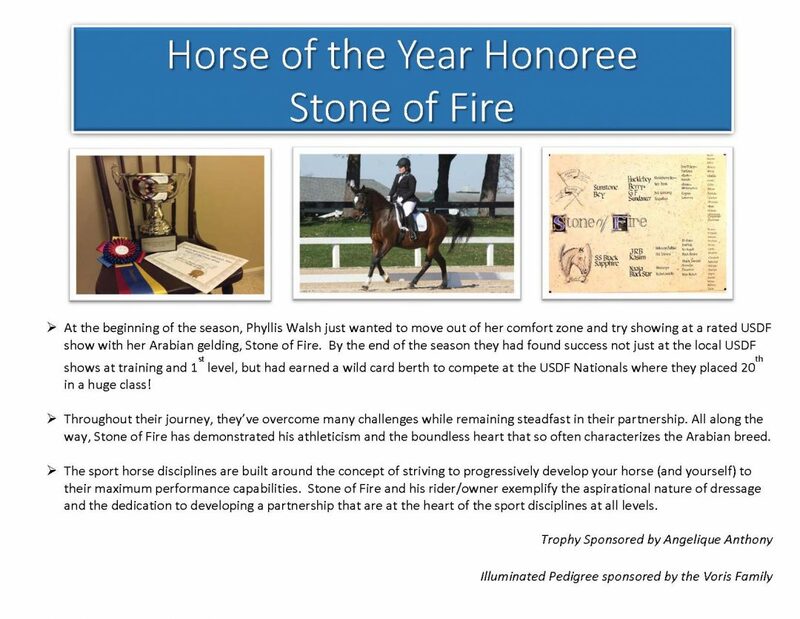 One of the benefits of membership in the Arabian Sport Horse Alliance, Inc. is inclusion in our annual Yearbook & Directory to help support & connect our members across the many segments of the Arabian-bred sport horse community. 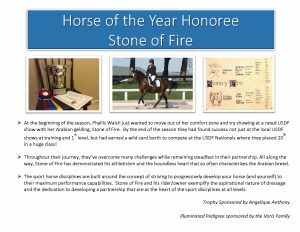 1) Feature articles celebrating the honorees who were recognized by the ASHA Lifetime Achievement award, the ASHA Horse of the Year award, as well as the posthumous ASHA Hall of Fame awards. 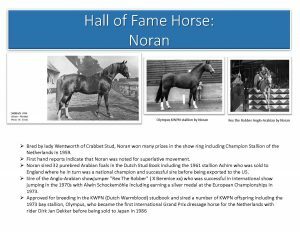 These major year end awards are intended to draw attention to the current and historic achievements of Arabian-bred horses in the many segments of the sport horse world. 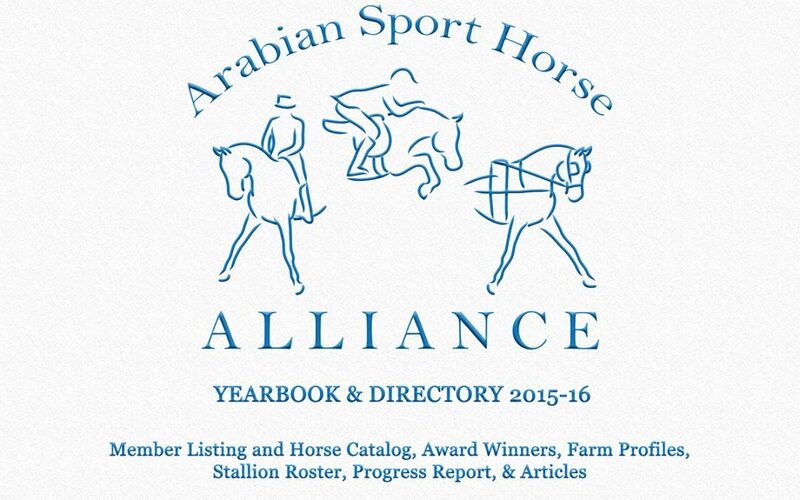 2) Directory listing of ASHA members and Catalog of the Arabian-bred sport horses that members have recorded with ASHA. 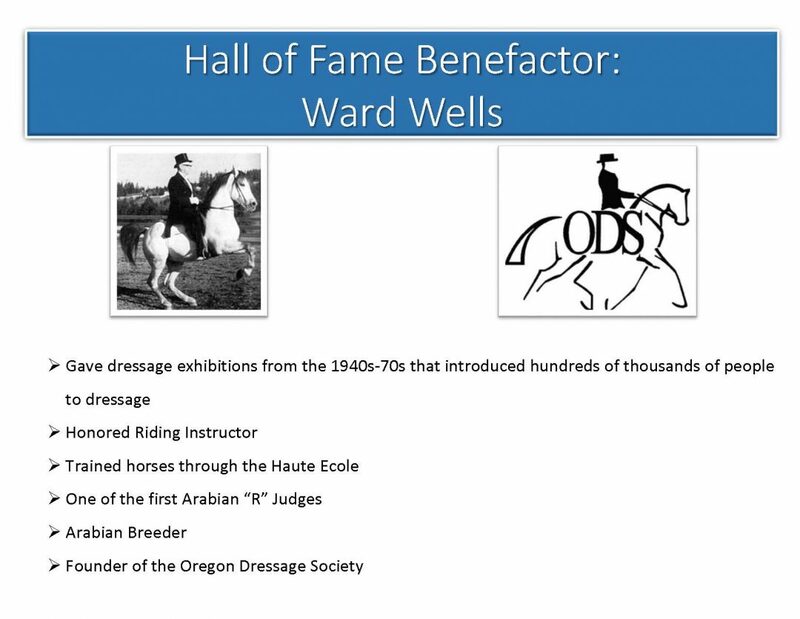 (Unlimited recording of horses is a basic membership benefit.) 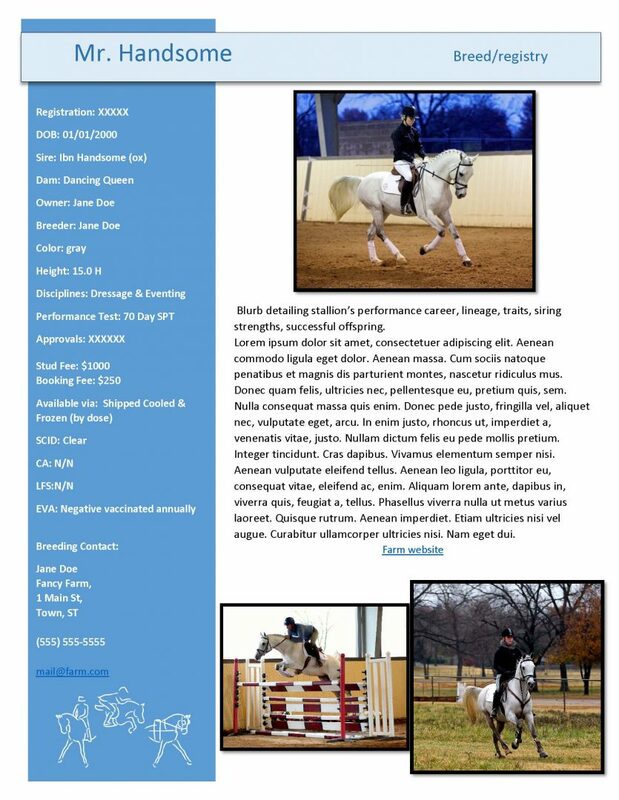 The ASHA Arabian-bred sport horse catalog listings can help connect breeders, exhibitors, instructor/trainers, and all those who appreciate Arabian-bred sport horses. To record your horse(s) login to the member area to access this form. 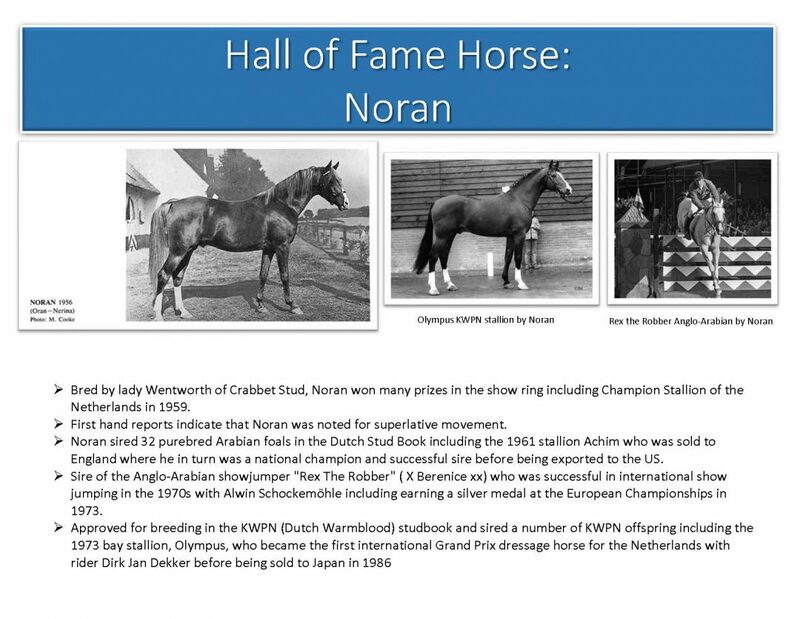 You will need a pdf or jpg file of your horse’s pedigree. 3) A summary of the progress and accomplishments of ASHA’s first year. We’ve been working hard to launch this organization and we want to keep out members informed! 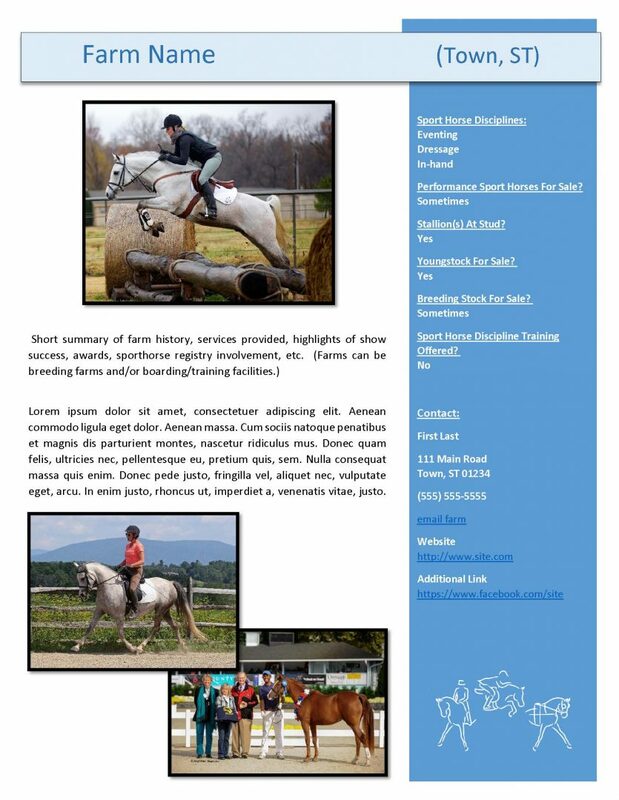 The profiles are similar to our online Gallery of Member Farms reformatted to fit in the directory. 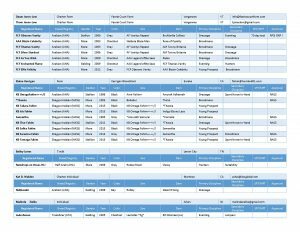 Listings can be submitted by ASHA Farm Members by logging in to the Members section of the website and filling out the List Your Farm web form. 5) Listing (with photos) of all our Year End Performance Awards and the ASHA Highlight Award winners from 2015. 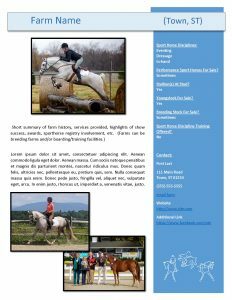 7) Full page Stallion Profiles submitted by ASHA Farm Members. 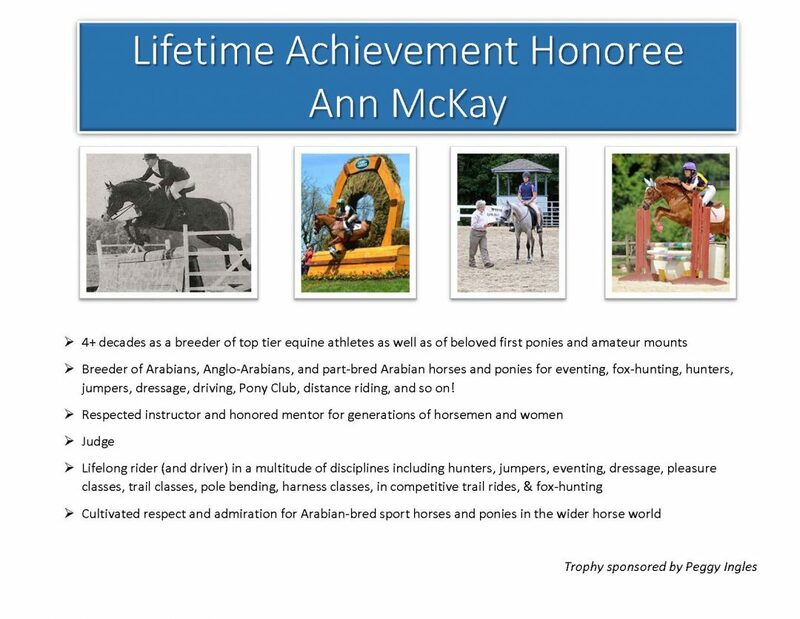 Sport horse and sport pony stallions that are at least 25% Arabian or Shagya-Arabian in the first 3 generations are eligible for inclusion. 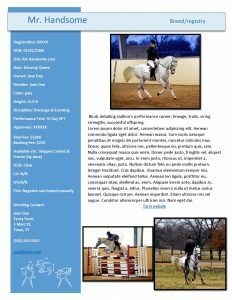 The Stallion Profiles were also published separately earlier this year in our Stallion Roster. 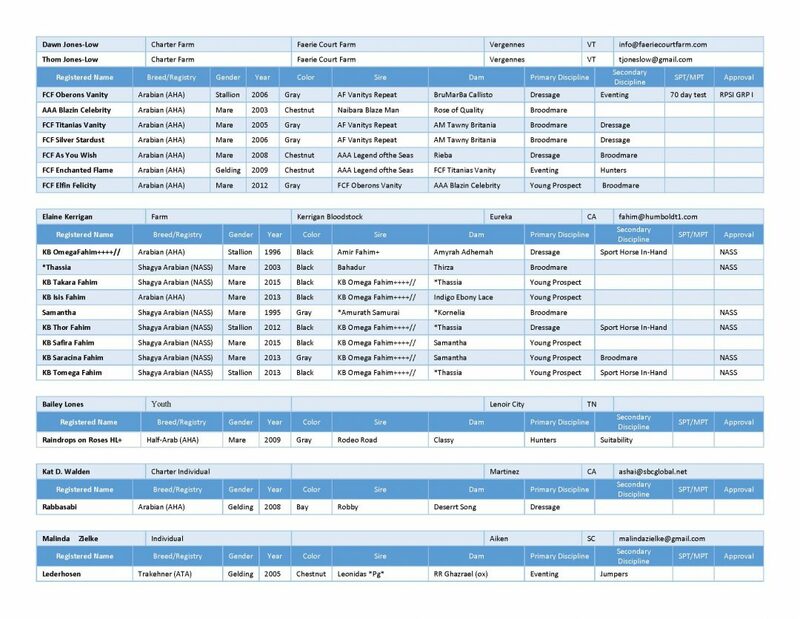 To provide even more exposure for our Farm Members’ stallions, we will include their roster pages in the Yearbook & Directory, too! More stallions will be added if the submissions are received prior to the deadline. 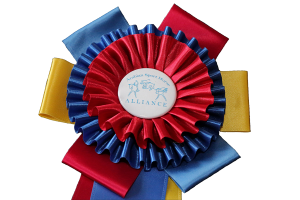 Listings can be submitted by ASHA Farm Members by logging in to the Members section of the website and filling out the Horse Recording form. Be sure to select “Farm Membership” and “Stallion” in the appropriate fields to trigger the stallion roster section. 8) Educational articles contributed by ASHA supporters. 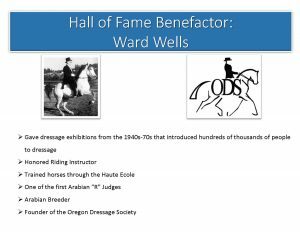 9) Photo gallery of member horses (one photo for youth and individual members, up to two photos for farm members) with name and event captions. Deadline for inclusion in the first ASHA Member Yearbook & Directory for horse recording, youth member profiles, member photos, and for farm and stallion listings is July 31st 2016.